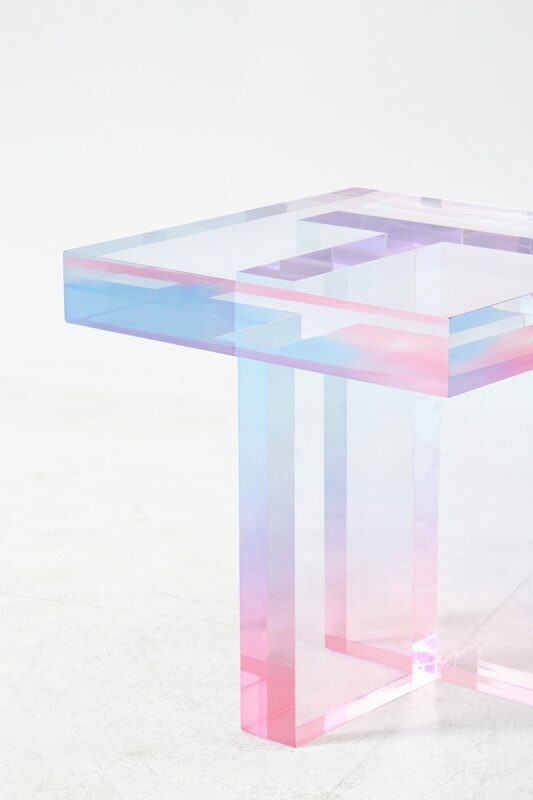 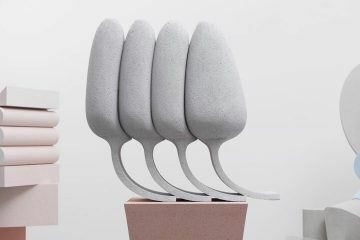 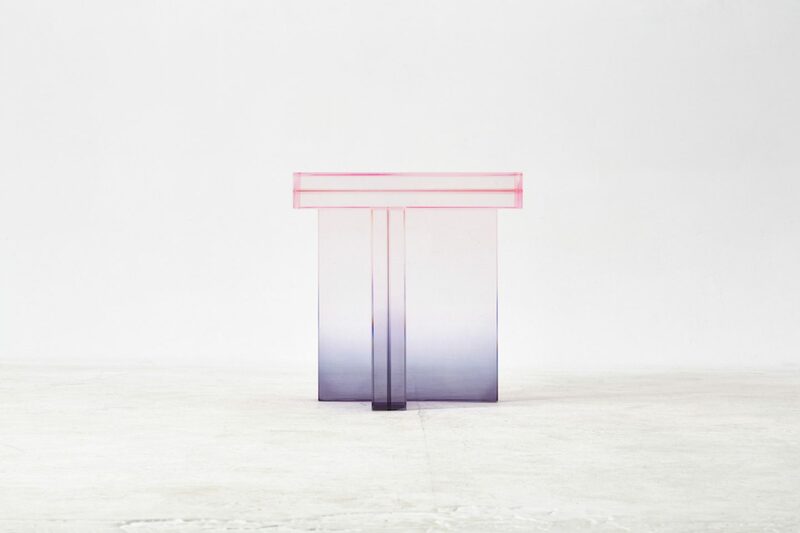 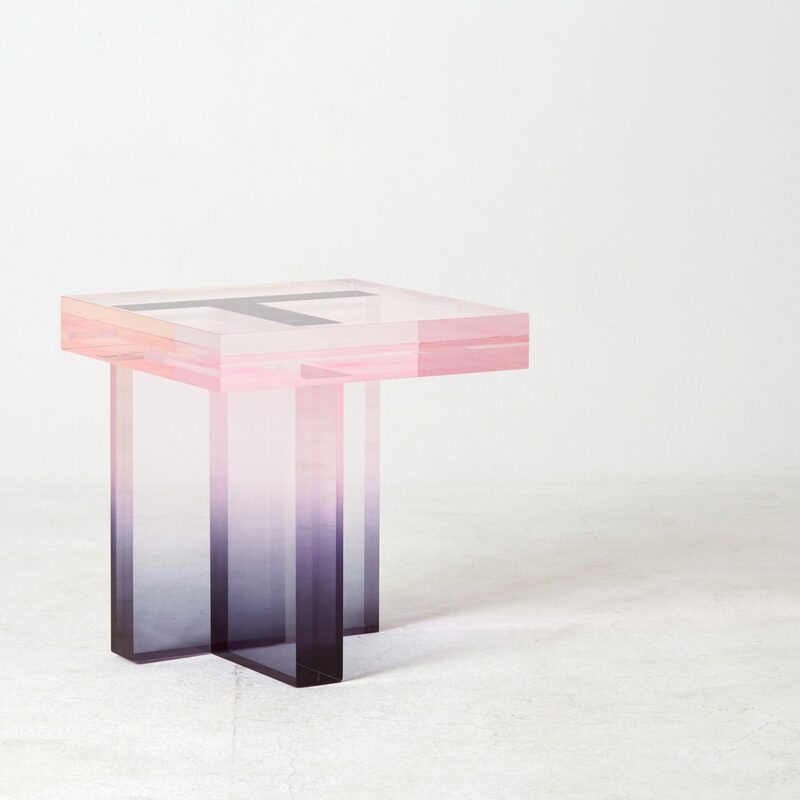 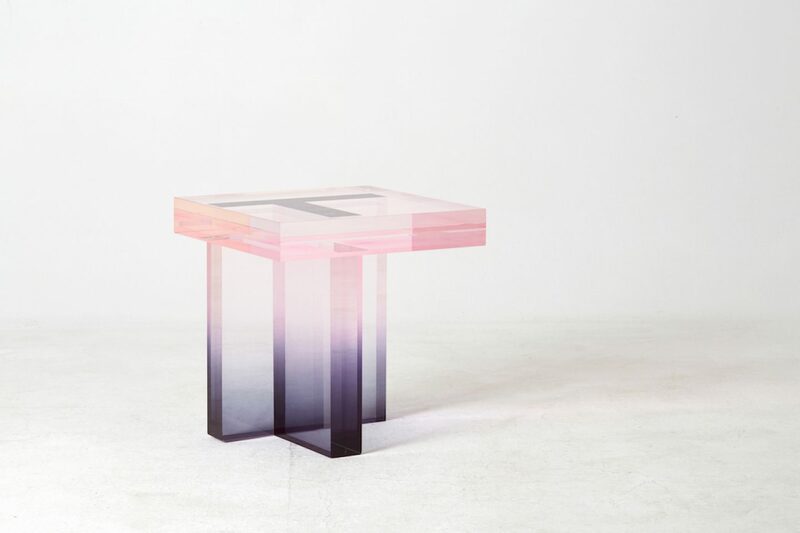 Reminiscent of crystal, the furniture pieces designed by Saerom Yoon are made from resin and covered by pastel gradients on the surface. 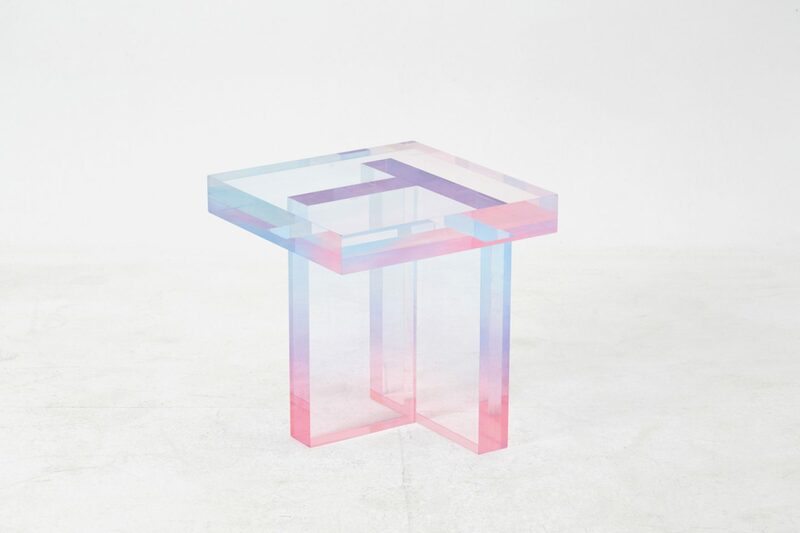 “A dyed acrylic resin causes optical illusions.”The Korean designer created the dreamy color effect by adding the dyes directly to the resin and painting different parts of the pieces in contrasting colors. 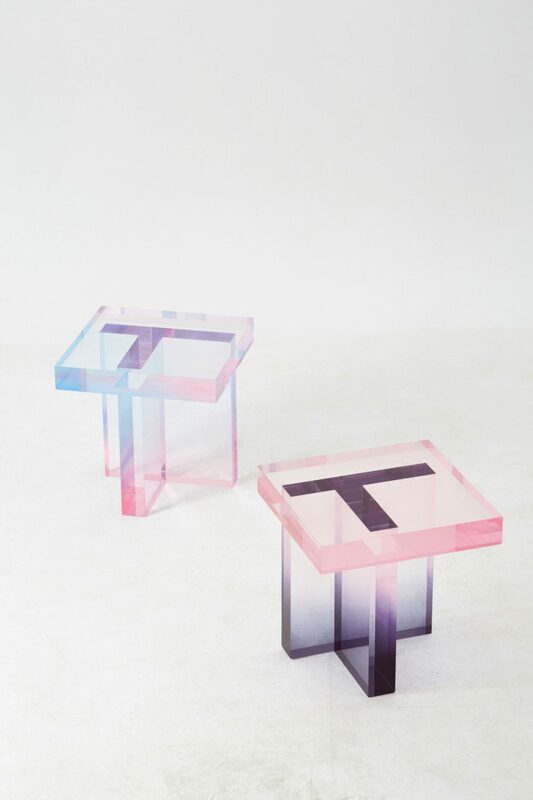 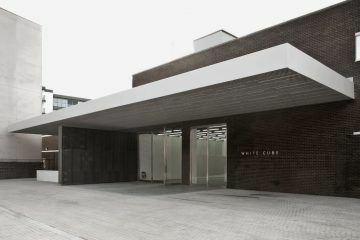 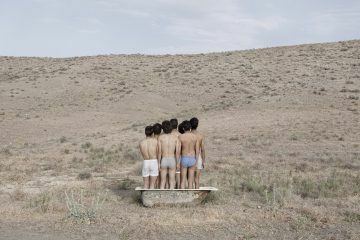 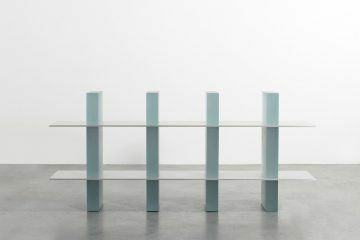 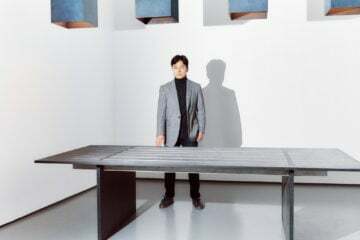 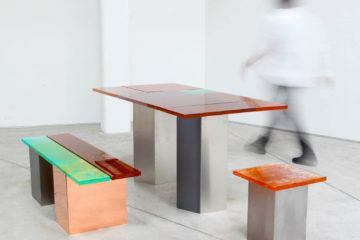 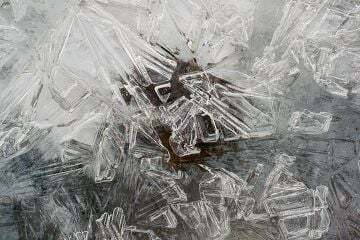 Yoon’s collection includes two T-shaped tables with sharp edges that remind the structure of the crystal. 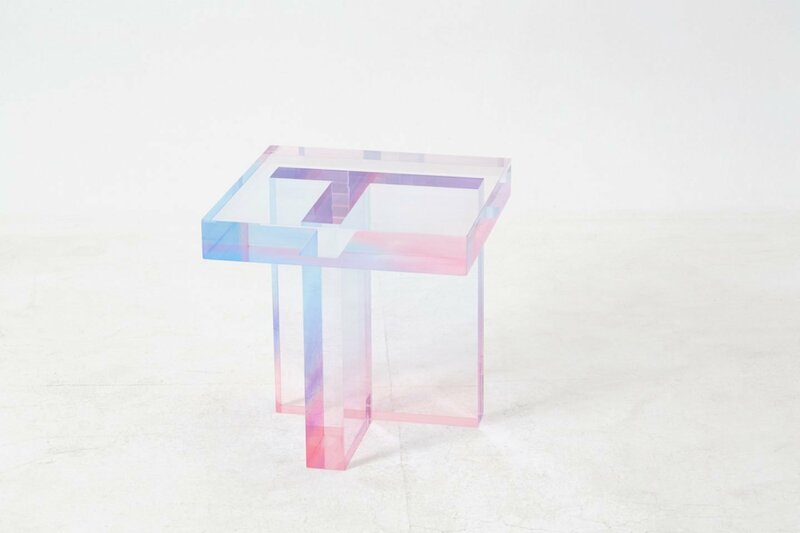 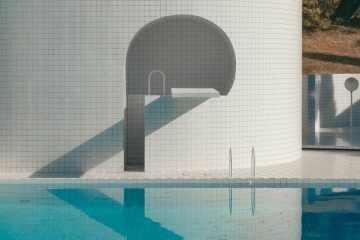 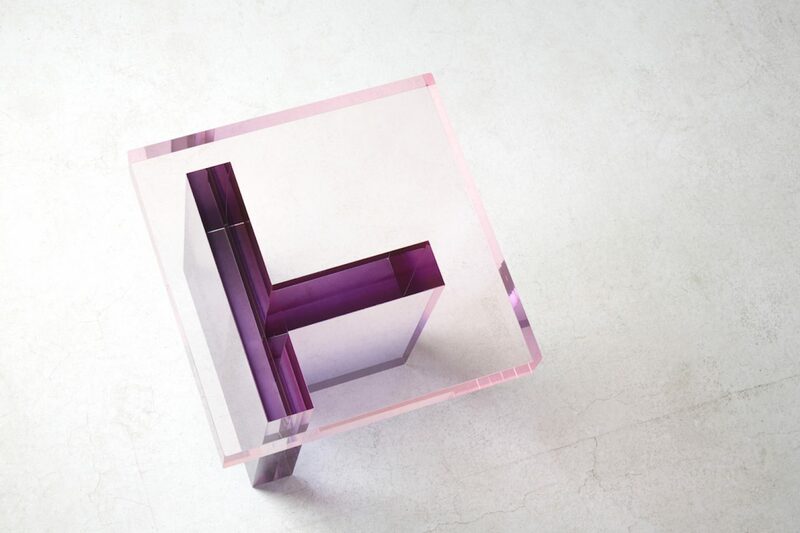 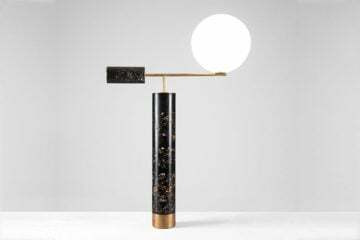 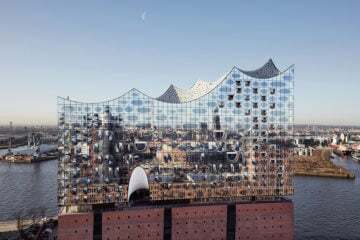 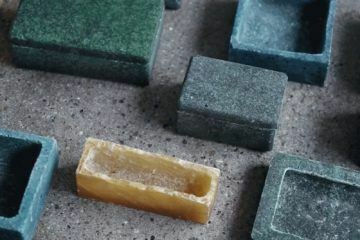 “Through this process a dyed acrylic resin causes optical illusions, and produces distorted shaping through refraction and reflection while maintaining its transparent state, like crystal,” said the designer.